2 weeks ago, i received my new SSC from Boba! 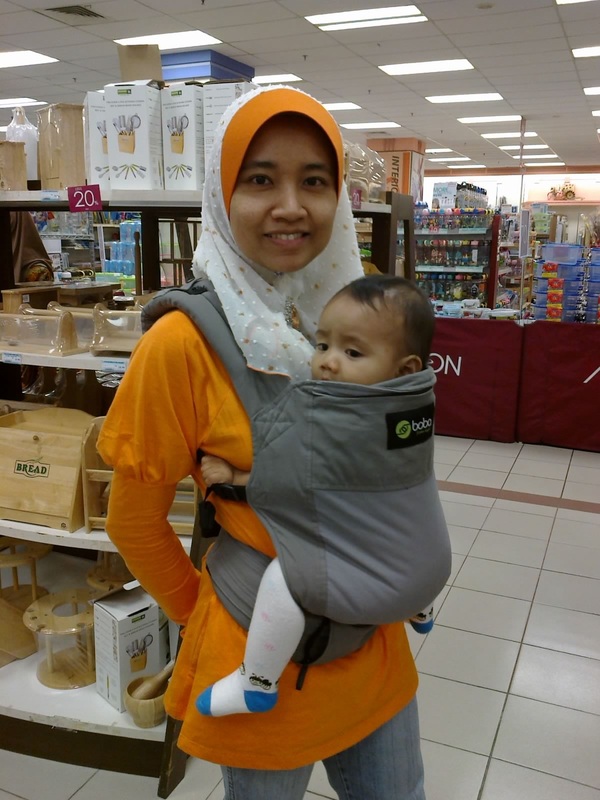 Highly recommended to all parents who are in to babywearing. Satisfaction guaranteed! 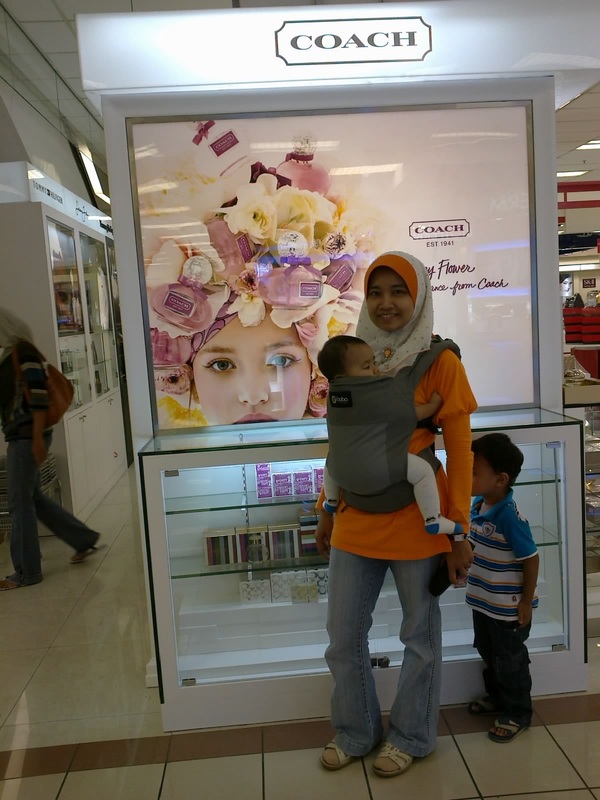 I have been wearing it for 2 weeks already..
Talking about babywearing and baby carriers, recently my sister ask me regarding carrying your baby by facing forward, is it recommended or not. So i searched about it in the web and finally i found the article so I wanna share with y’all.. So enjoy reading! And this one I found from other people’s blog which the writer took it from a medically related article. Panjang skit, tapi worth it for us to read it.. Previous Article Riang ria main air!! !